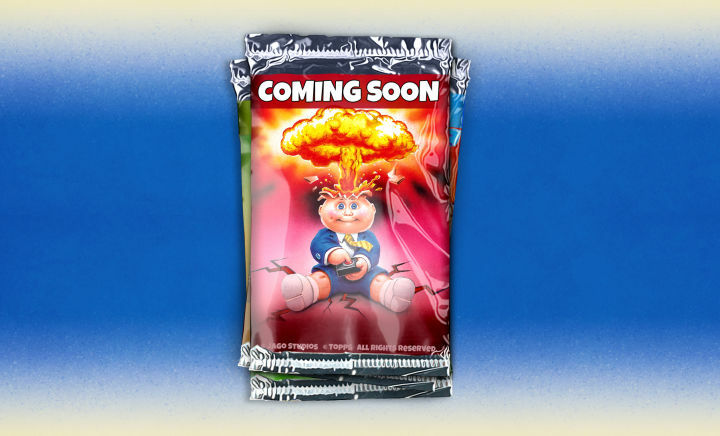 The popular 80’s trading card game Garbage Pail Kids is getting a mobile video game release. Developed by independent studio Jago Studios in collaboration with The Topps Company, the title will be a free-to-play card-battle RPG which will use original characters as well as more contemporary cards. The game is currently in a private beta with no official launch date but will become available on both the Apple App Store and Android Google Play platforms when released. The original Garbage Pail Kids were designed in 1985 to mimic the Cabbage Patch Kids toys which were also incredibly popular at the time. Over 600 characters were created and like most fun things were banned in many schools. This comes at a time of 80’s pop culture nostalgia with the likes of Stranger Things and even Guardians of The Galaxy taking advantage of the current hype. Paired with the popularity of digital TCGs like Hearthstone, Gwent: The Witcher Card Game, and the soon to be Dota 2 card game Artifact — which you can get look at our hands-on here — this could be the perfect time for a GPK revival.